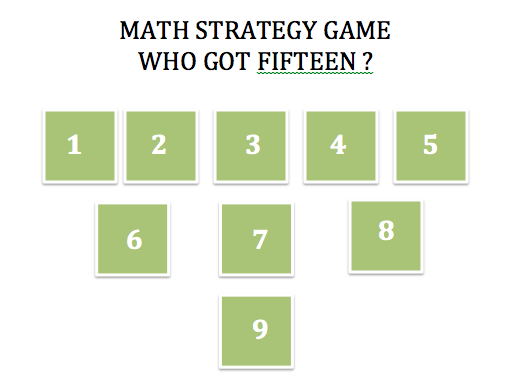 Who got Fifteen is a simple math game of addition which you can play anywhere anytime, while waiting at a restaurant or while on the go. 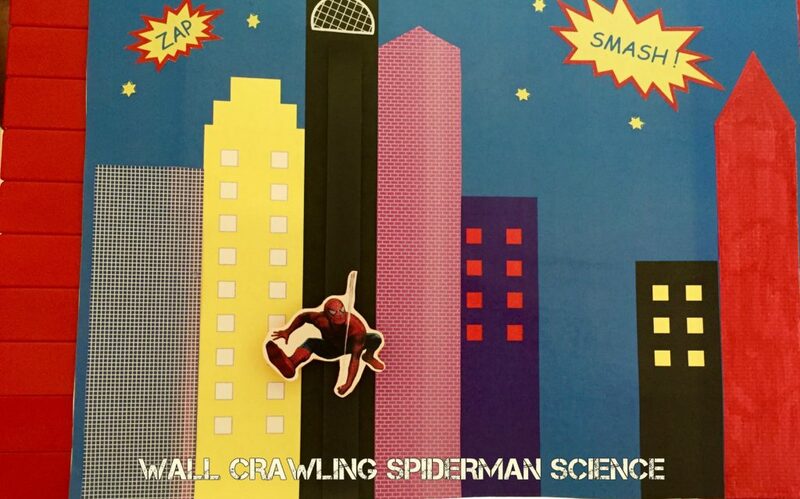 All you need for this game is a paper and a pencil. Though this game only has simple additions to do but it can keep you captivated for long. As a parent raising kids in this digital world, I am always looking for ways to incorporate more face-to-face interactions with my boys. We as a family, make it a point to spend atleast 10 – 15 minutes a day playing together, it can be either playing basketball together, a board game or experimenting and building something together with Legos. 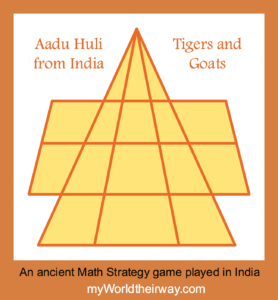 In one such search for a board game , I came across a book Math Games and Activities From Around the World by Claudia Zaslavsky in our local library. As most of us know, there is a popular “Tic Tac Toe” game based on “Three in a row” concept but did you know, there are lot of variations of “Three in a row” concept played around the World. 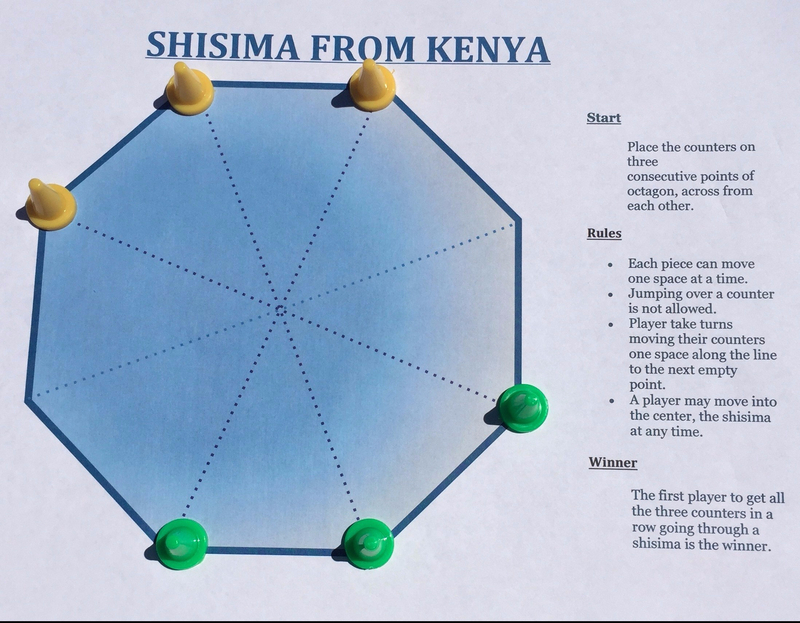 This book features most of these kind of games which are played in different countries and also give a little glimpse to that countries culture. I would highly recommend this book.